Whether you’re building an outdoor space, renovating a property, or need a repair, our contractor is ready to meet all your individual masonry needs. We use nothing but the highest quality materials and expert workmanship to finish every masonry project. 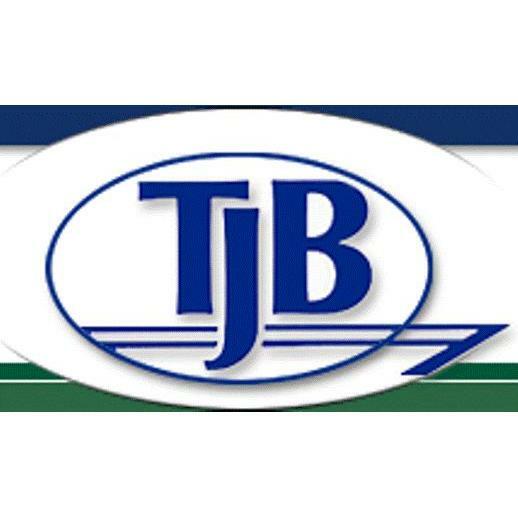 Call today to find out why we are our community’s leading provider of masonry construction, brick masonry, and stone masonry. 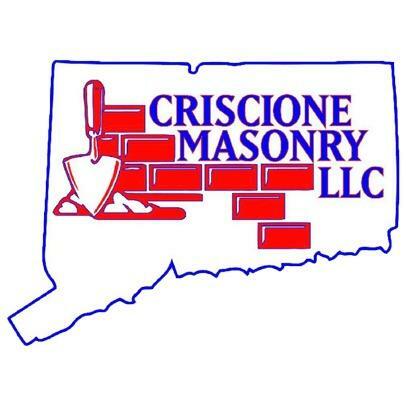 Other services include: Masonry Contractors Watertown, CT 06795 Custom Outdoor Built Watertown, CT 06795 Stone Masonry Contractors Watertown, CT 06795 Masonry Services Watertown, CT 06795 You know you’re in good hands when you work with Criscione Masonry, LLC. We’re your local source for affordable masonry services, and are proud to serve Watertown, CT and surrounding areas. Schedule us for fireplaces, custom stonework, and professional masonry.